This is a notice to all North Bank Lodge #182 members. There will be a vote taken to accept the restriction on three donations made to the Ward Hoxsie John Sinden Memorial Scholarship fund. 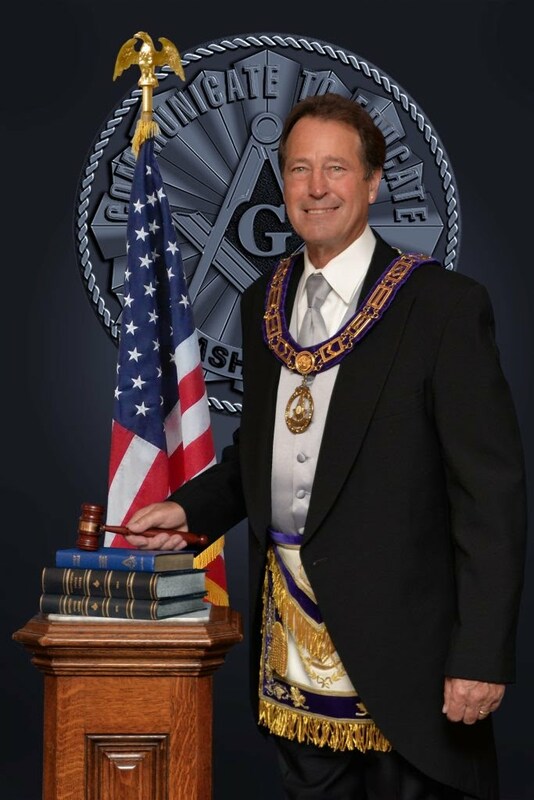 As Washington Grand Lodge requires that all donations be recorded in the Lodge Bylaws (Form 28A, Article VIII), an update to the Bylaws will be required as well. There will be a vote taken to accept the donation and associated restriction at the next stated meeting of North Bank Lodge #182, occurring on April 20, 2015. Any Lodge member wishing to participate must be present at the Stated Meeting; proxy votes will not be accepted. If you have any questions, please contact WB Jim Cobb, Lodge Secretary, at 360-835-5449.